21 September 1937. Formed at Trenton, Ontario. Flew the Siskin aircraft. August 1938. Moved to Calgary, Alberta. Flew the Siskin aircraft. February 1939, re-equipped with the Hurricane aircraft. 10 September 1939. Mobilized at St-Hubert, Quebec. 5 November 1939. Moved to Dartmouth, Nova Scotia. 28 May 1940. 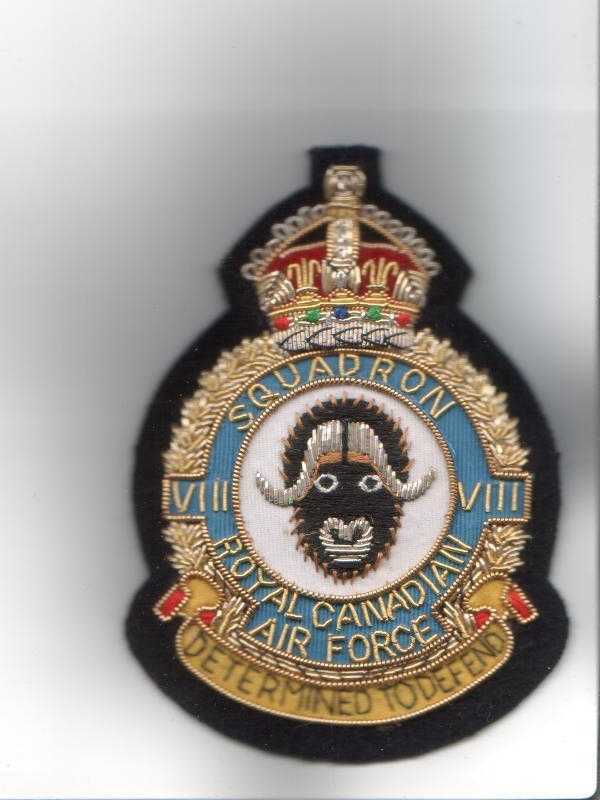 Absorbed 115 (Fighter) Squadron, Montreal, Quebec and moved overseas. 1 March 1941. Renumbered 401 (Fighter) Squadron at Driffield, Yorkshire, England . 1 April 1935. Formed as an Army Co-operation unit in Trenton, Ontario. Flew the Atlas aircraft. June 1937. Moved to Rockcliffe, Ontario. 1 April 1939. Returned to Trenton, Ontario to absorb the School of Army Co-operation. 26 August 1939. Moved to Halifax, Nova Scotia. September 1939. Moved to Rockcliffe, Ontario and re-equipped with the Lysander aircraft. 16 December 1939. The need to bring two other Army Co-operation units (No. 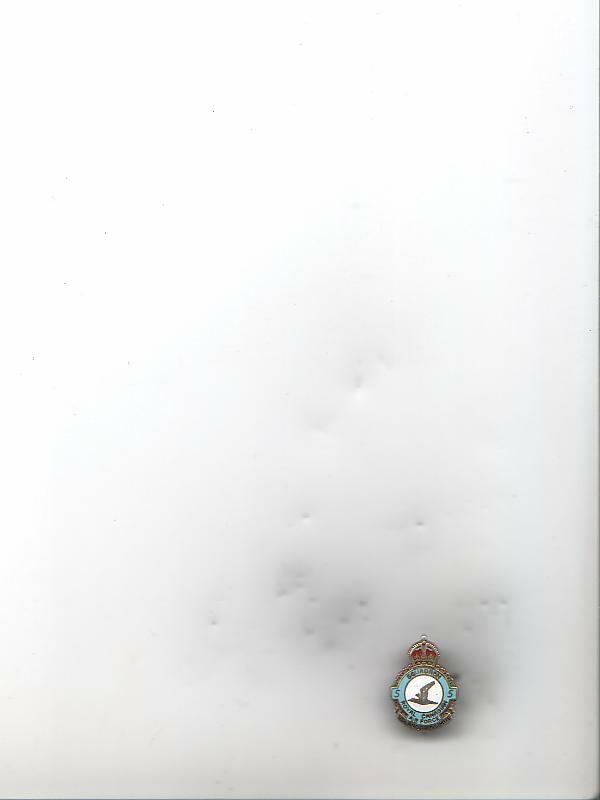 110 and 112 Squadrons) up to full strength resulted in the squadron being disbanded. 1 September 1935. Formed as a bomber unit at Trenton, Ontario, was to have one flight with bomber aircraft and one with fighter, but only the Fighter Flight was formed with the Siskin aircraft. The Bomber Flight was waiting for the delivery of the Wapiti aircraft from England. 1 June 1937. Re-organized as a pure bomber Squadron following the arrival of the Wapiti and the Fighter Flight becamed the nucleus of No. 1 (Fighter) Squadron. October 1938. Moved to Calgary, Alberta. 31 August 1939. Moved to Halifax, Nova Scotia. While in transit , the squadron was Re-designated Fighter, but was never converted to that role; instead it was disbanded on 5 September 1939. 17 February 1933. Formed as a Flying Boat unit at Jericho Beach (Vancouver), British Columbia. 1 January 1938. Redesigned General Reconnaissance. 10 September 1939. Mobilized , and redesigned Bomber Reconnaissance. 7 August 1945. Disbanded at Tofino, British Columbia. 16 April 1934. Formed as a flying boat unit in Dartmouth, Nova Scotia. 1 April 1937. Re-designated Coastal Reconnaissance , and 1 December 1937 to General Reconnaissance. 31 October 1939. Mobilized and Re-designated Bomber Reconnaissance, flew the Stranraer and the Canso flying boats. 15 June 1947. Disbanded at Gaspe, Quebec. 4 March 1936. Authorized as a Torpedo Bomber unit at Trenton, Ontario, flying the Vedette aircraft. January 1937. Received the Shark aircraft. November 1938. Moved to Jericho Beach (Vancouver, British Columbia). 31 October 1939. Mobilized and Re-designated Bomber Reconnaissance, flying Shark, Stranraer, Catalina and Canso aircraft. 7 August 1945. Disbanded at Coal Harbour, British Columbia. 29 January 1936. Formed as a General Purpose unit at Rockcliffe, Ontario, by amalgamating the Test Flight, General Purpose Flight and two photographic detachments. Reorganized to consist of two flight; Test Flight and General Purpose Flight. 14 February 1936. 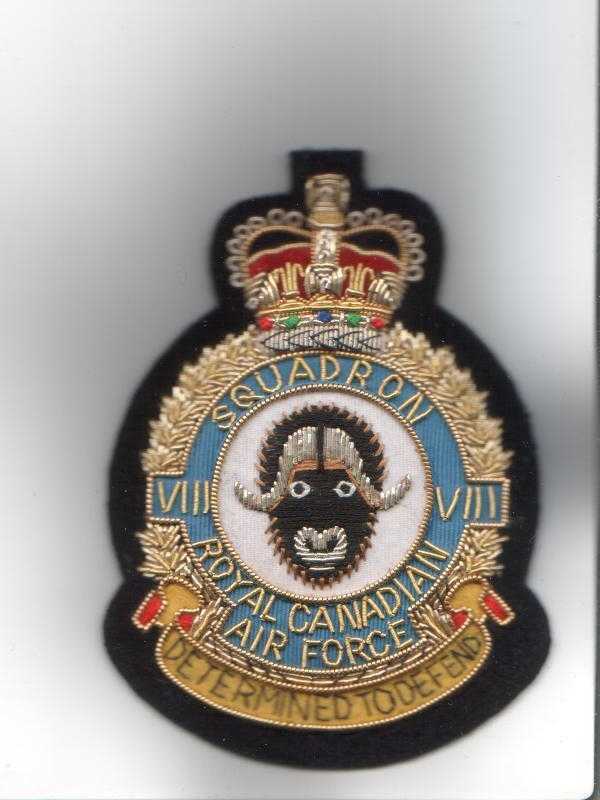 Formed as a General Purpose unit in Winnipeg, Manitoba by amalgamation of the General Purpose and Forestry Flights. 1 February 1937. Moved to Rockcliffe, Ontario, reorganized as a photographic unit (not Re-designated). 26 August 1939. Proceed to Sydney, Nova Scotia. 31 October 1939. Mobilized as a General Reconnaissance unit, and Re-designated Bomber Reconnaissance. Flew the Delta and the Bolingbroke aircraft. June 1942 to March 1943. Transferred to the West Coast, serve in Alaska. 25 May 1945. Disbanded at Patricia Bay, British Columbia. 9 December 1941. Formed as a Bomber Reconnaissance unit at Bella Bella, British Columbia. Flew the Stranraer, Canso A and Catalina aircraft. 5 September 1939. 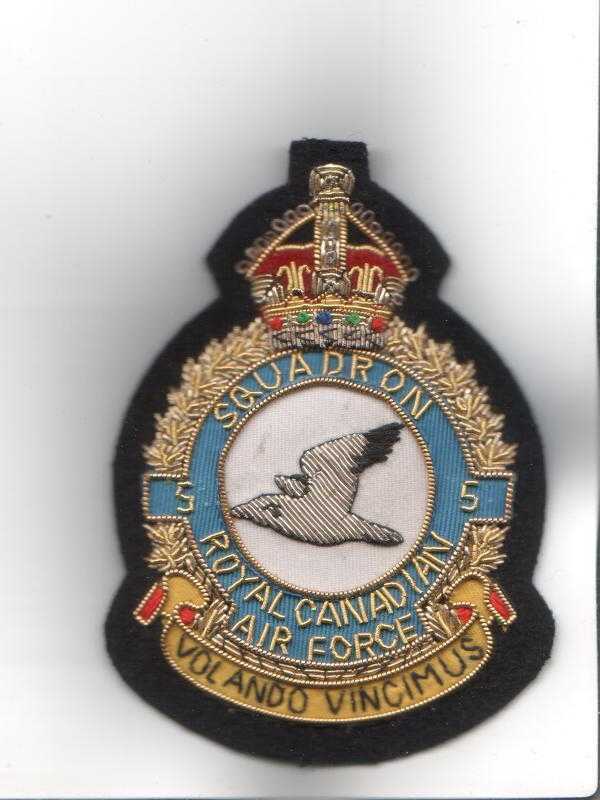 Formed as a Bomber unit at Halifax, Nova Scotia. 10 September 1939. Mobilized and on 31 October 1939, Re-designated Bomber Reconnaissance. Flew the Wapiti, Digby and Liberator aircraft. 3 October 1939. 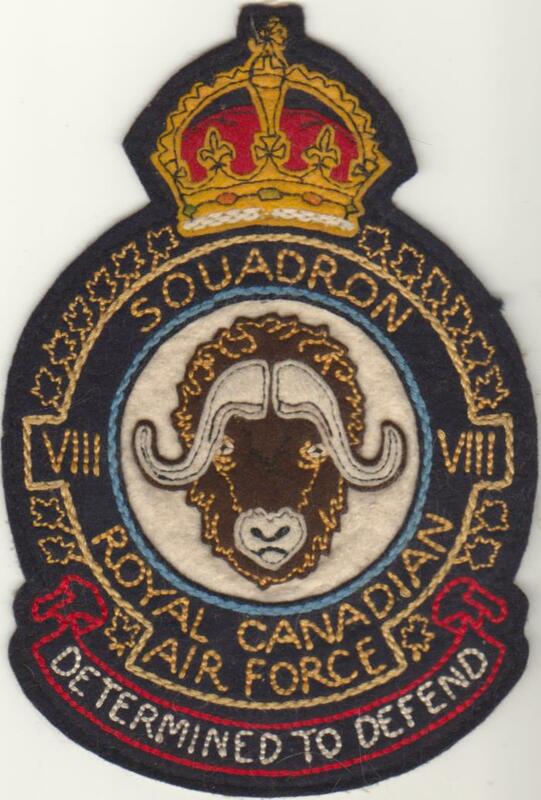 Formed as a Bomber Reconnaissance unit at Rockcliffe, Ontario. Flew the Hudson and Liberator aircraft. May 1945. Transferred to the West Coast. 30 August 1940. Formed as a Communication unit at Rockcliffe, Ontario. Flew a variety of aircraft. 1 April 1947. Retained in the post-war force as a Composite unit, the unit was renumbered No. 412 Sqn. 1 May 1940. Formed as the Seaplane and Bomber Reconnaissance Training School at Sea Island (Vancouver), British Columbia. 13 July 1940. Re-designated Operational Training Squadron. 30 July 1940. Re-designated No. 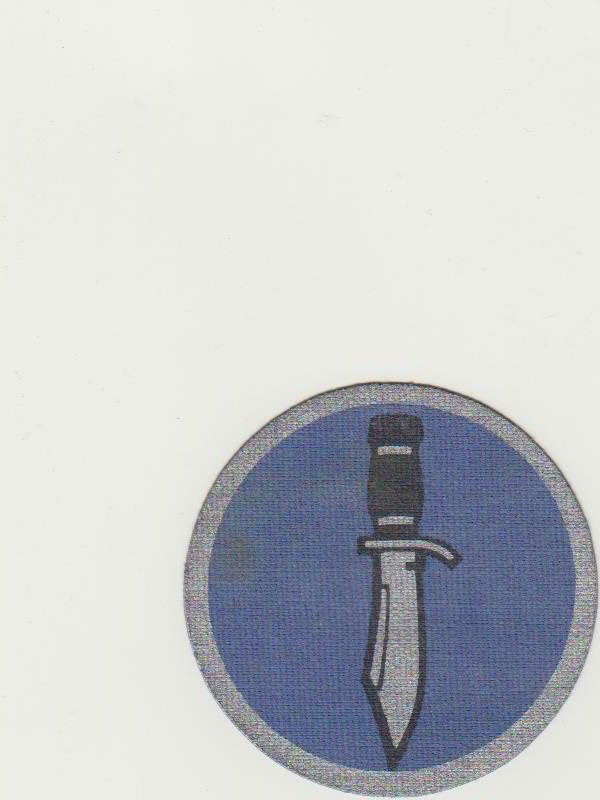 13 (Operational Training) Squadron. 9 November 1942. Disbanded at Patricia Bay, British Columbia. 2 January 1942. Formed as a Fighter unit at Rockcliffe, Ontario. Flew the Kittyhawk aircraft. March to September 1943. Assist United States Air Force, in Alaska on Kiska Island, in the Alleutians. 8 February 1944. Selected in late 1943 as one of six home fighters units for overseas duty, it was renumbered No. 442 (Fighter) Squadron at Digby, Lincolnshire, England.